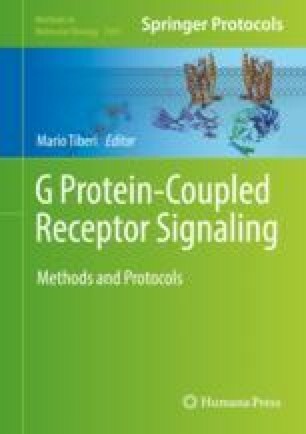 Given the increasing amount of data showing the importance of protein tyrosine phosphatases (PTPs) in G protein-coupled receptor (GPCR) signaling pathways, the modulation of this enzyme family by that type of receptor can become an important experimental question. Here, we describe two different methods, an in-gel and a colorimetric PTP assay, to evaluate the modulation of PTP activity after stimulation with GPCR agonists. This work was supported by Canadian Institutes of Health Research grant (#MT6822).